The Positiv Me range of ergonomic office seating provides a double seat slide mechanism making it a superbly versatile chair for users of any height. 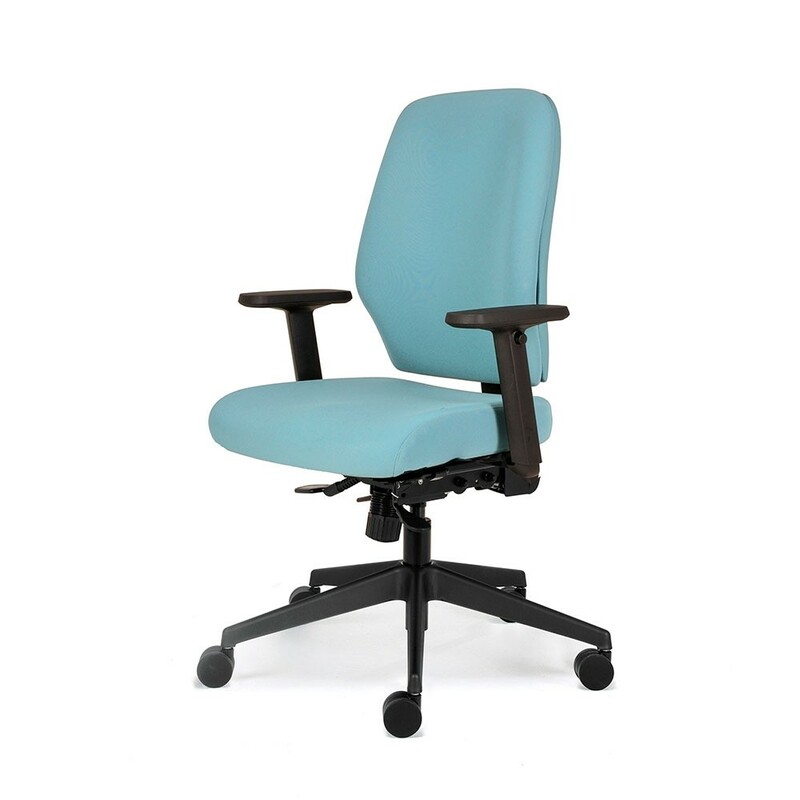 Perfect for a hot desk environment, the Me 100 model additionally offers users a range of customisations making it the perfect chair for any space. 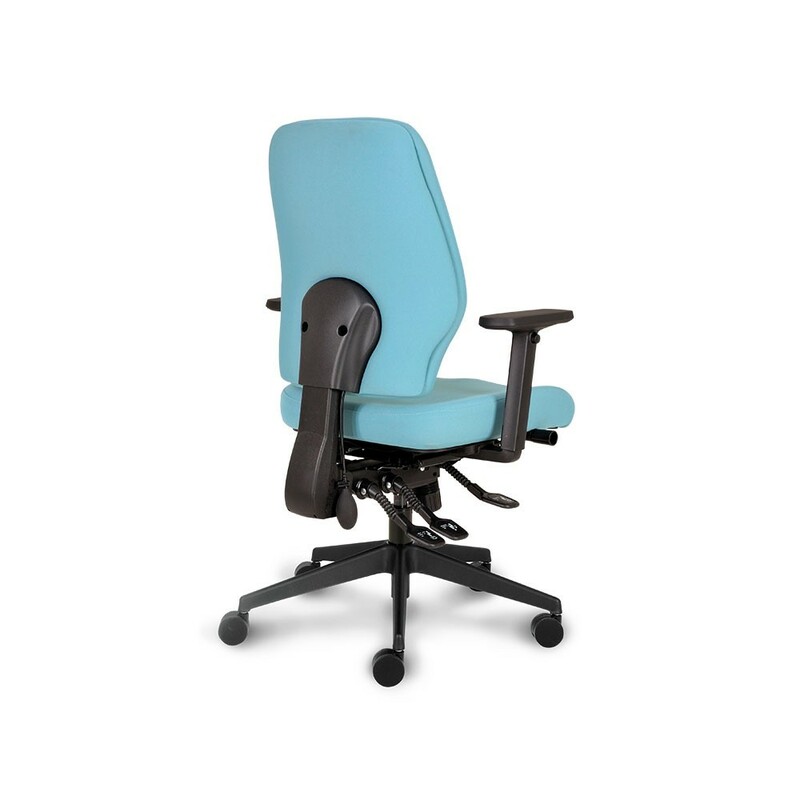 The Positiv Me 100 is fully upholstered and features a tri-curved, posture friendly back rest that is ratchet height adjustable and angle adjustable too. 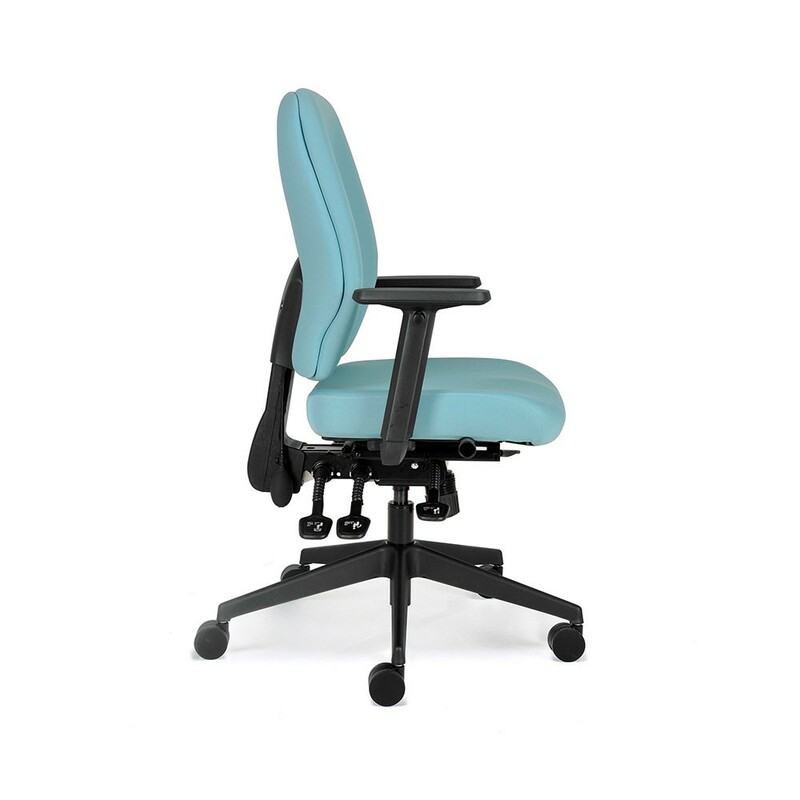 The double seat slide ensures maximum support, comfort and adjustability and users can adjust seat height and angle easily. 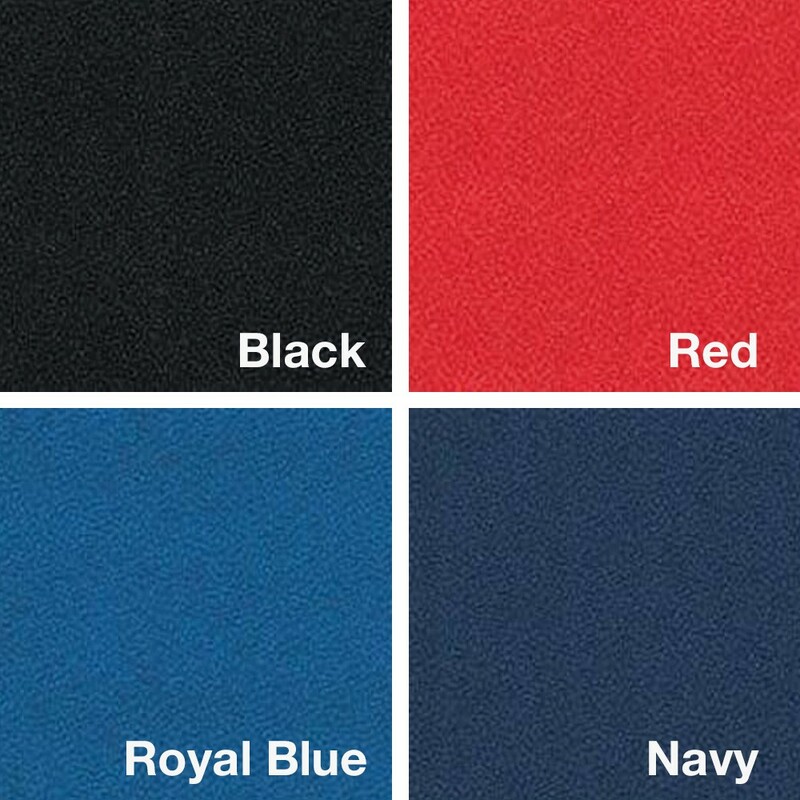 There is an abundance of optional extras to suit individual preferences and aesthetics. On the right hand side of your Positiv Me 100 there are 3 levers. 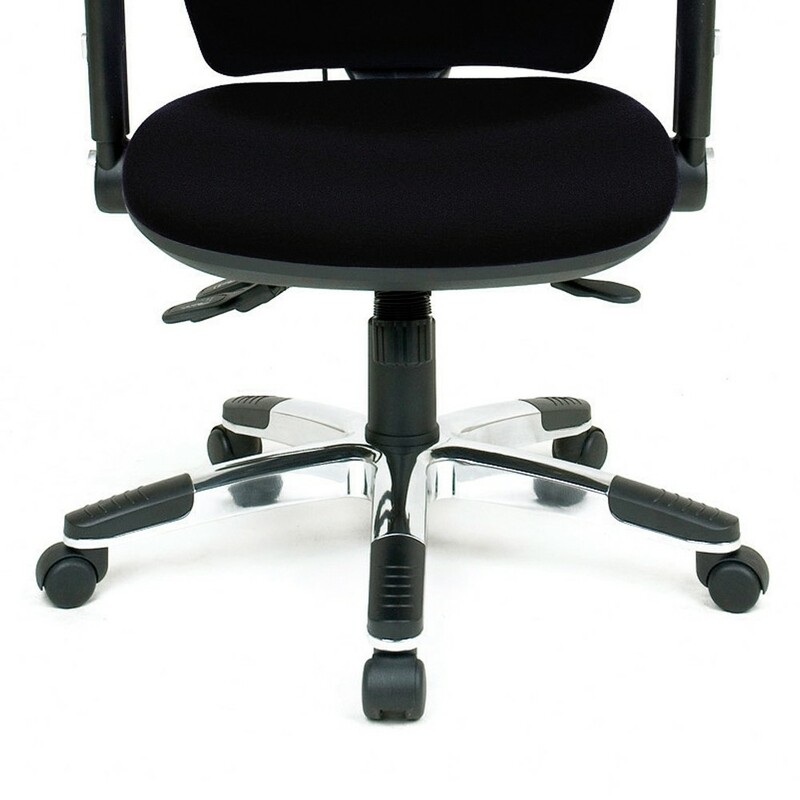 The lever closest to your backrest adjusts the back angle. Lift the lever and adjust to a comfortable position. Once happy, release the lever to lock in place. On the left hand side of your Positiv Me 100, you will find the seat slide lever. Lift the lever until you are happy with your position, then release the lever to lock in place. On the back of your Positiv Me 100 backrest there is a lumbar pump. 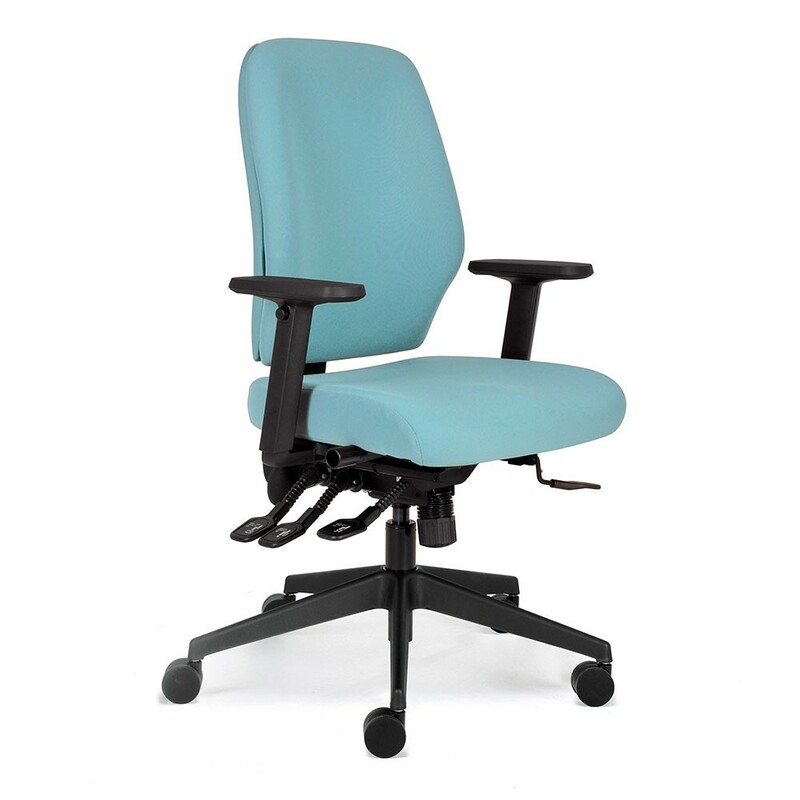 Use the pump to inflate the lumbar support to optimal comfort.